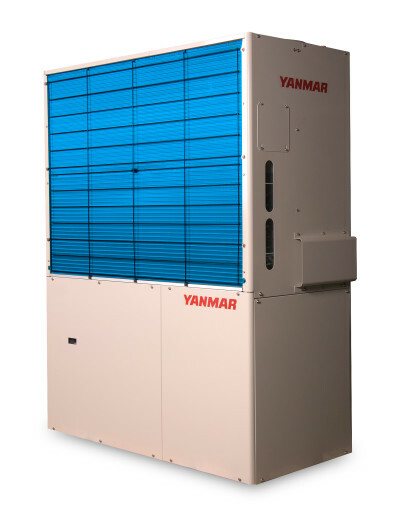 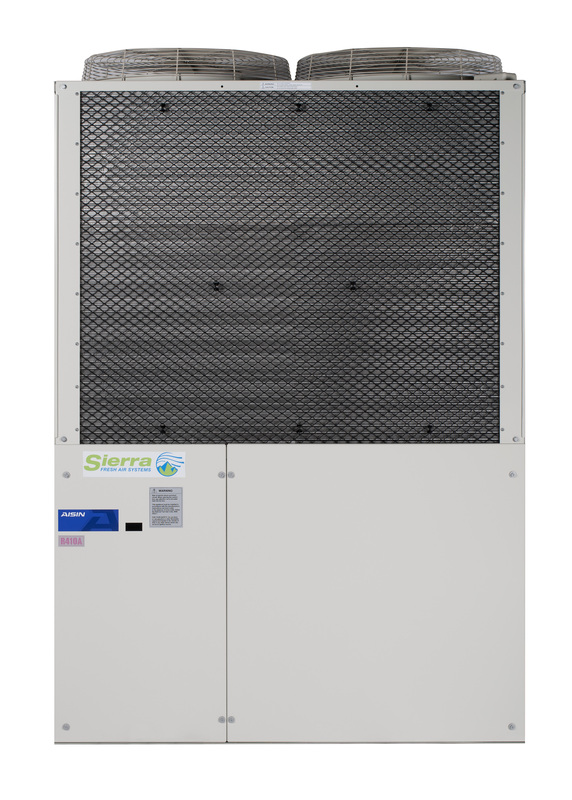 Natural gas heat pump options are available today that provide heating and cooling for medium to large areas. 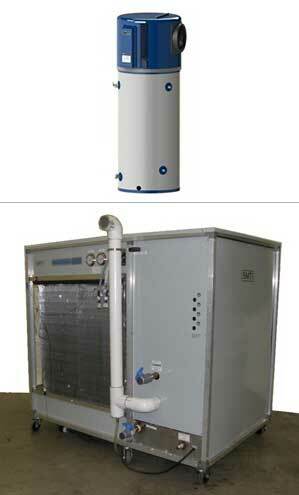 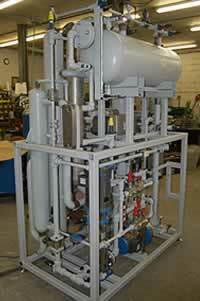 These systems utilize natural gas or renewable energy making them very reliable and energy efficient. 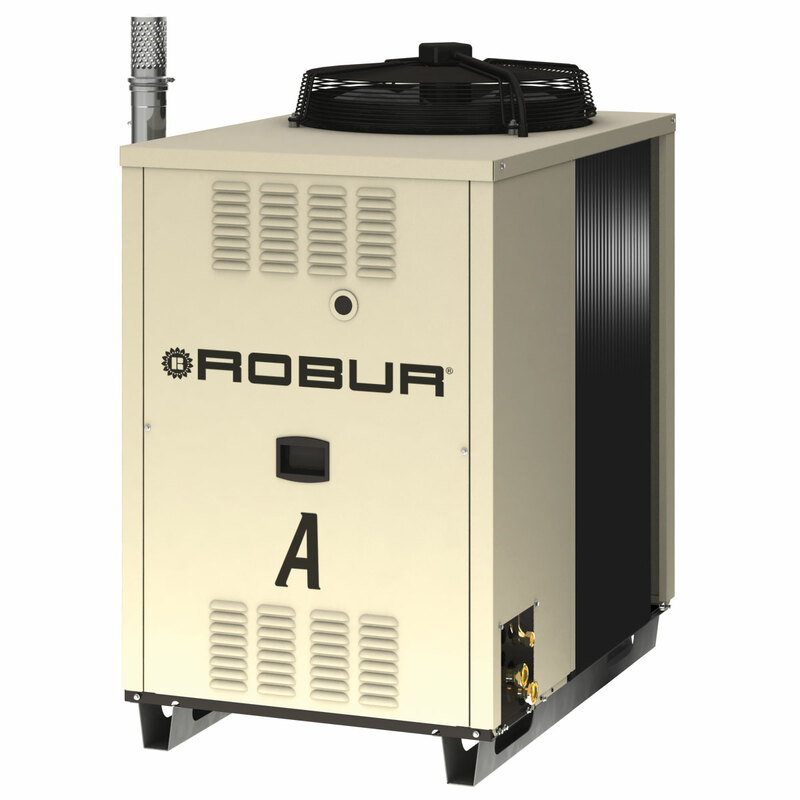 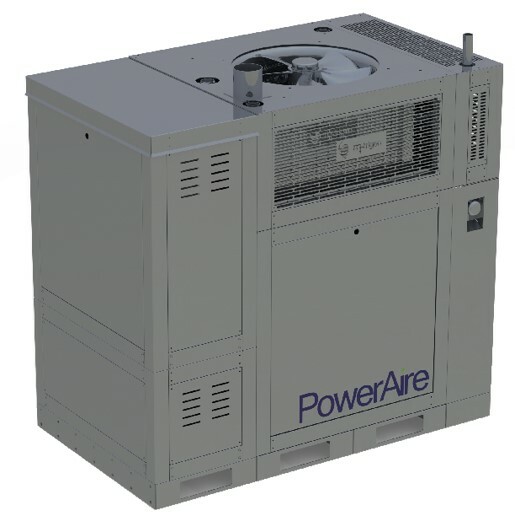 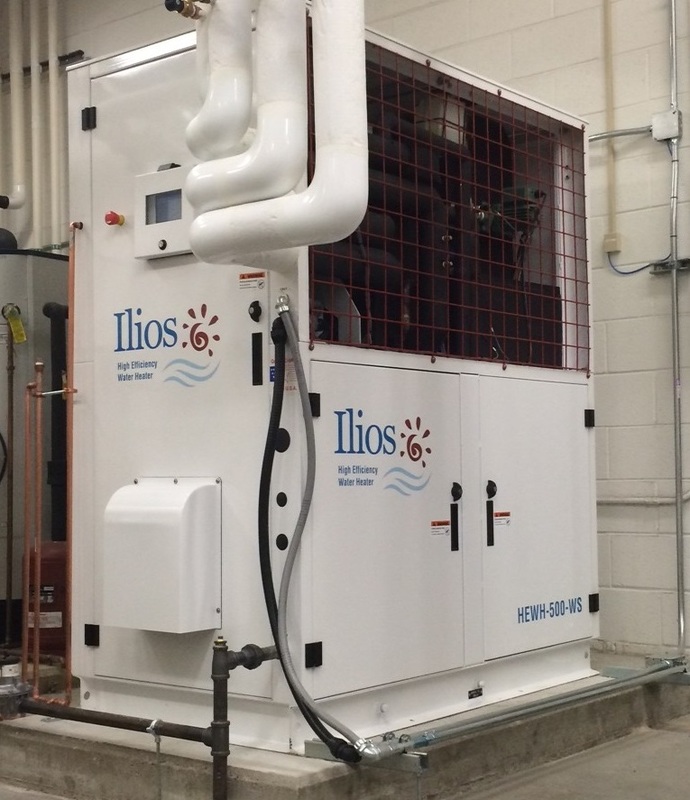 Gas-Fired Heat Pumps are an innovative answer to traditional air-conditioning units, offering owners high efficient heating & cooling solutions.